In an independent lab testing the speed of swimming’s top technical racing suits, A3 Performance was scientifically proven to be the fastest racing suit of today’s top technology. Global Sport Technology, directed by Dr. Genadijus Sokolovas, conducted a lab to test the speed of the latest racing technology from the top brands in the sport. LEGEND, A3 Performance’s elite technical racing suit, outperformed all other brands. A3 Performance LEGEND was scientifically proven to be the fastest suit. The test results confirmed that athletes interested in being their fastest, would be best served racing in A3 Performance. Also tested in the lab was A3 Performance’s next generation racing technology, which proved even faster than LEGEND. The results of this lab clearly indicate A3 Performance is and will continue to be an innovative leader in competitive swimming. Global Sport Technology, Inc. led by Dr. Genadijus Sokolovas, is considered to be the foremost authority on Sports Physiology and Product Testing worldwide. Dr. Sokolovas was the Dean of Coaching Faculty at the Lithuanian Academy of Physical Education between 1987-2000 where he served as the Scientific Advisor of Lithuanian Swimming, Modern Pentathlon and Track & Field. Later, Dr. Sokolovas became USA Swimming’s Director of Physiology & Director of Sport Science from 2000 to 2008. He developed several innovative testing programs for USA Swimming Olympic and National Team members (including lactate clearance tests, land/water strength tests, biomechanical analysis and training design programs) and has tested, evaluated, and advised Olympians with over 72 Olympic medals won. Dr. Genadijus Sokolovas is considered by many to be one of the world’s most accomplished sports physiologist. A3 Performance is the fastest growing brand of performance swimwear in the United States. Driven by a ‘Highest Quality, Best Price’ philosophy, A3 Performance develops the sports’ most innovative products for an amazing price. The first brand ever to develop both a closed back and a powerback racing suit continues to innovate the sport of swimming. 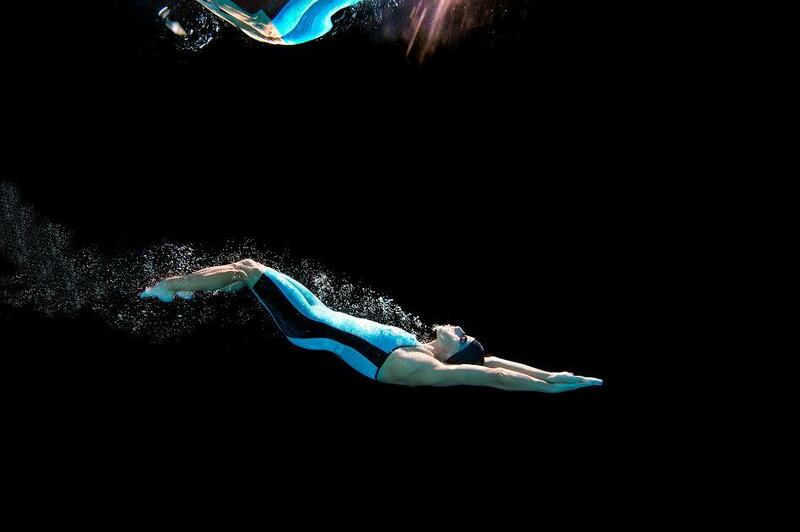 Train better, swim faster, and be the best with A3 Performance – The Performance Swimwear Company. 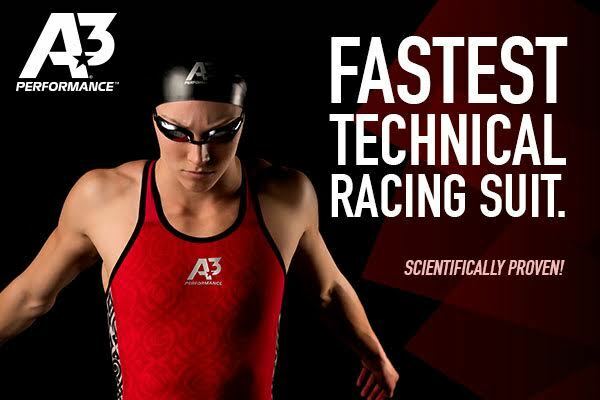 Swimming gear news release is courtesy of A3 Performance, a SwimSwam partner. Can we please see the data/methodology? I’d love to see the study as this is a pretty major claim. Was Dr. G paid for the study? By whom? What equipment was used to “…scientifically prove…” that A3 is the fastest? What was the testing protocol? What was actually measured? What was the sample size and inclusion criteria? There is a lot of marginal/bad science used in industries ranging from medical devices, to pharmaceuticals to industrial coatings, etc. In my experience, claims like this are typically based on science that is full of holes and faulty conclusions based on biased assumptions. A3 may be the fastest, I really don’t know, but a superlative claim like this has my BS-radar going crazy.